Confessions of a Montessori Mom is for parents and educators of infants, toddlers, preschoolers, lower elementary, and homeschooled children! 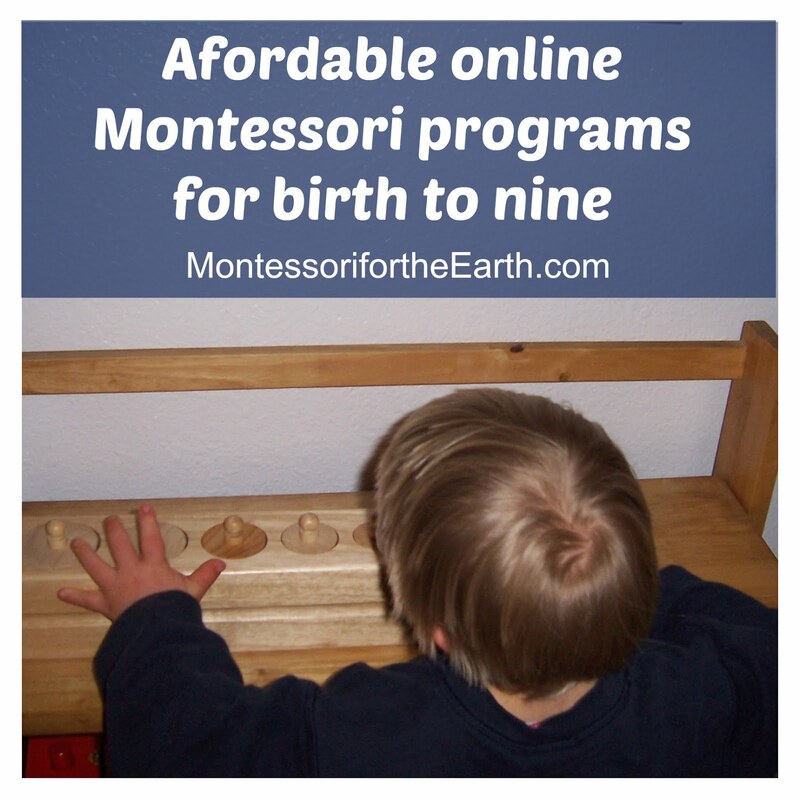 Which Montessori Lessons to Give a Tot? Am I doing the best Montessori job for my infant? 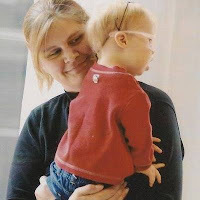 Confessions of a Montessori Mom is "a great blog that is fun, interesting and informative. Packed full of information on a range of topics. I love their sense of humor while they are providing well informed and thought out answers to your questions. All in all a great read for any parent!" ~Christine Howard.